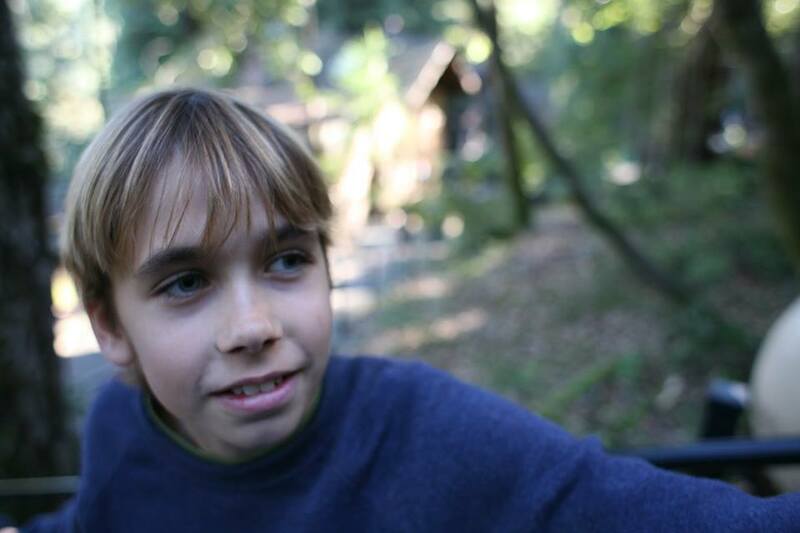 Draven McGill was a bright chorister and student whom we lost in the Oakland Ghost Ship Fire. To honor his memory and continue his legacy at Pacific Boychoir Academy, we invite you to contribute to the Draven McGill Tour and Camp Scholarship Fund. Tour and camp were two of his favorite PBA activities, so your donation will help make those activities possible for other choristers like Draven for years to come. Cash and checks can be mailed to: 215 Ridgeway Avenue, Oakland, CA 94611. Please indicate "Draven McGill Scholarship" in the memo or a note so we can place the donations in the correct fund.